"It's just the way of my body telling me that it's had enough." "It's been an incredible run... a dream come true." "It's just the way of my body telling me that it's had enough. It's disappointing but it's part of the sport." 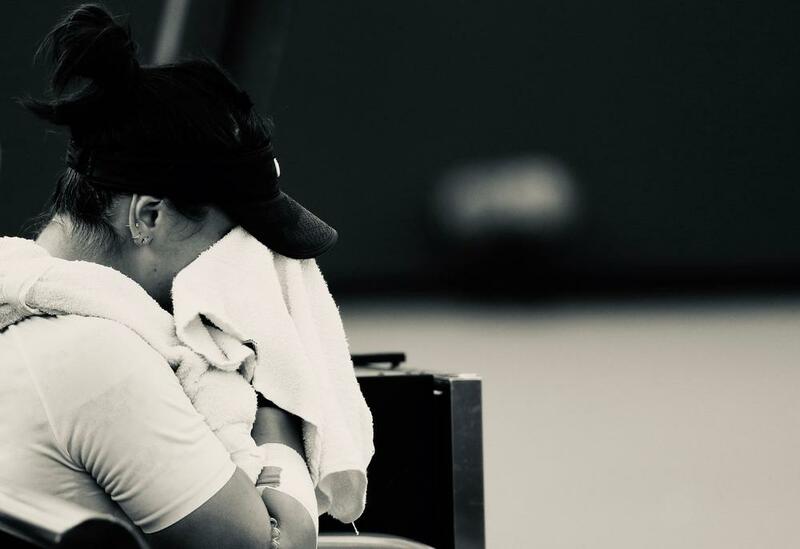 declared Andreescu after retiring against Kontaveit.